Unhappy with the current website? Get Start with us. Why need a website for Business? AtoZ Webmaster is a unique firm offering a variety of services from basic Website Design to complete e-commerce website development. Our software and services for web design range from simple to user programs. 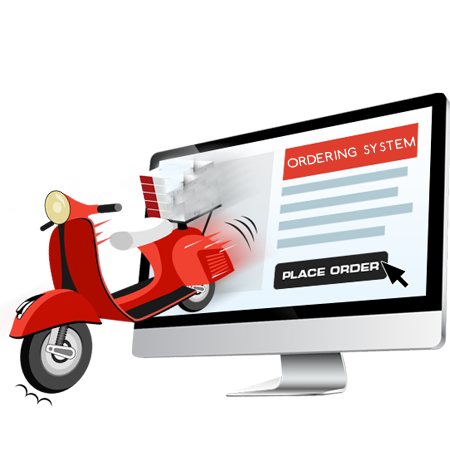 We have already launched numerous of successful websites since our inception for organizations catering different areas. 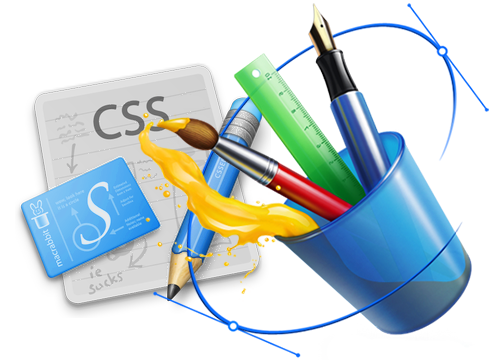 Our best web designers have the creative talent to appeal to your sense of style, the training and knowledge of current web standards and practices, and the ability to turn your expectation into reality. Web design and development is all about creating a virtual presentation of what your business is. It is about creating a soft copy on internet to grab more business from online.A business can be online easily by creating..
Static Website, E-commerce Website, Wordpress Website. 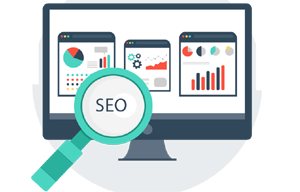 With vast experience and professional expertise, ATOZ Webmaster has built a huge database of knowledge that enables us to deliver right solution that suits your business as well as budgetary requirements. 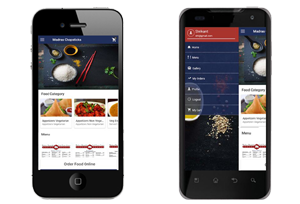 Online food ordering is a process of ordering food from a restaurant through website or mobile app. Much like ordering consumer goods online, many of these allow customers to keep accounts with them in order to make frequent ordering convenient. Customer can get their food by delivery or Takeout. At ATOZ Webmaster, we support a complete cycle development process from client requirements specification, architecture design, programming, validation, and testing to product maintenance and support. Positive experience working with clients. Strategic knowledge of the different platforms and frameworks available in today’s rapidly evolving internet world is a must for successful website Development. For that Our team has complete solution. Ultimately, Our team determines the project outcome. We Define tasks and responsibilities and set reasonable expectations. If we do assign part-time resources , we make sure they understand their priorities. 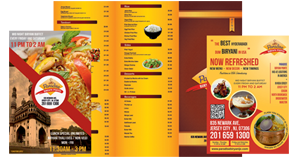 ATOZ Webmaster did a great job, who develped our website and online ordering. We are happy with the design and layout of the website. i hope they never disappoint me for the services which i will get in future. I loved that time as they spent on my restaurant online presentation. They Understand the value of time and collaborate your expectations anytime. 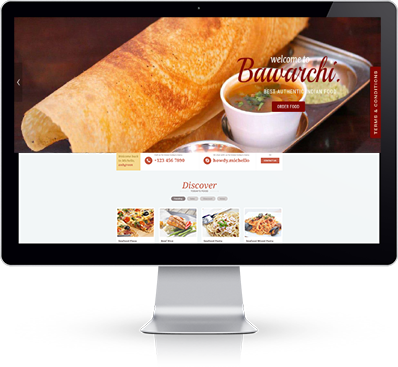 I got professional responsive website and all of my customers praise for new web design and i got exellant presence on web for my restaurant. thank you vivek and his team members !!! ATOZ, do there job very nicely & accurately beccause i have been running restaurant last 20 years and worked with more then 8 to 10 designing company. i never used to get work as they do delivers, All The Best for all future projects and hope they touch new heights. Great Work by Vivek & his team. 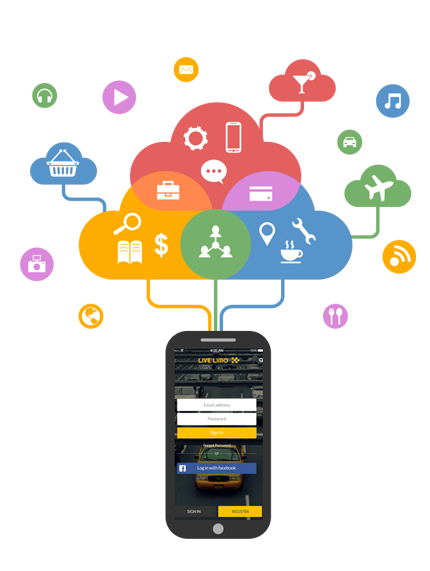 He assured us to bring orders through the mobile app and delivered exactly that, Excellent work & i wish i would be getting same support has i got now. 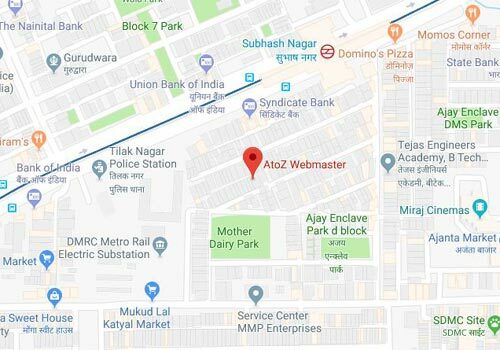 AtoZ Webmaster is a unique firm offering a variety of services from basic Website Design to complete e-commerce website development. Our software and services for web design range from simple to user programs. We have already launched numerous of successful websites since our inception for organizations catering different areas. Our web designers have the creative talent to appeal to your sense of style, the training and knowledge of current web standards and practices, and the ability to turn your expectation into reality.